…because who wouldn’t want a Serverless GraphQL server, right !? Continuing in our Serverless journey, and further building on a previous post, where we’ve explored Rendering and serving a Create-React-App from an Express server running within a Lambda function — let’s now turn our focus towards GraphQL and marry it with Serverless. And, in doing so, eliminate the need to have a continuously running GraphQL instance, an ops dream. We will be using AWS Lambda functions along with the Serverless Framework for our server. Our Lambdas will run the Node.JS 8.1 runtime. We will also make use of Webpack for all it’s bundling goodness and Babel to transpile our pile. 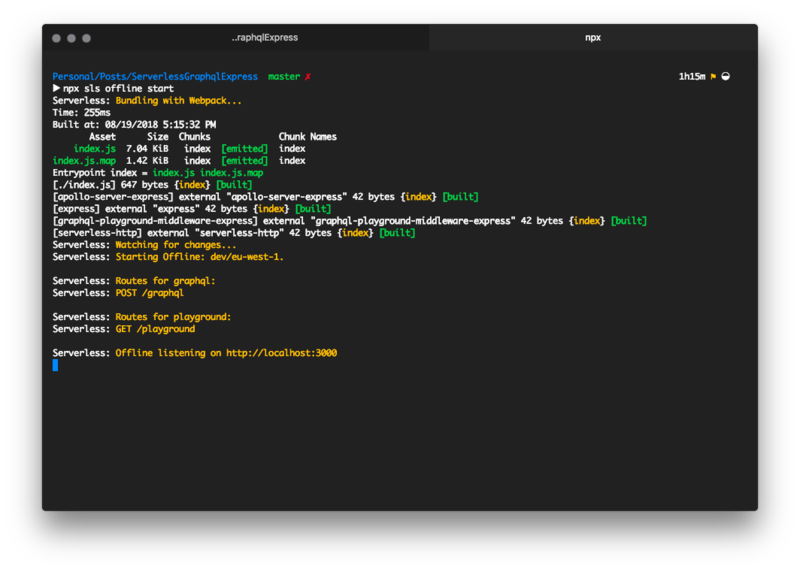 You can find more information about the serverless-webpack plugin here. We will add and configure our functions next. 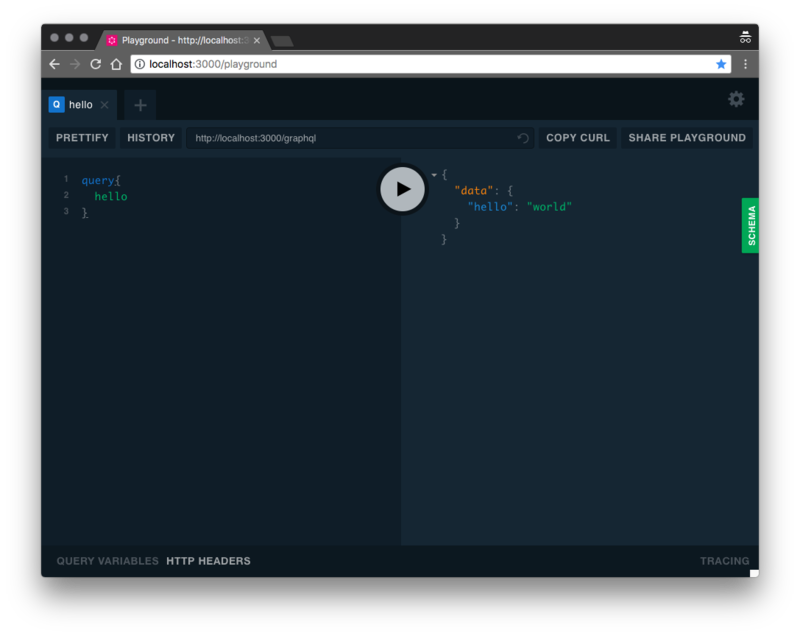 Running our GraphQL server for the first time! Hook up your server to your React frontend, server-side rendered from a Lambda too and you’ve got yourself quite a flexible Serverless solution. This concludes our little attempt at marrying Serverless and GraphQL — two of the hottest technologies in the scene right now. Yatin Badal is not only a rock star Fullstack Developer but he’s also our resident Emoji Maker, and standing at just 2 cm short of 2 metres, he’s officially the tallest man on Team SovTech.